The birth of South Sudan in July 2011 was met with jubilation by its citizens. Amidst the celebrations, there was a glimmering sense of hope that the sundering of North and South might act as a beginning from which to establish a prosperous nation. 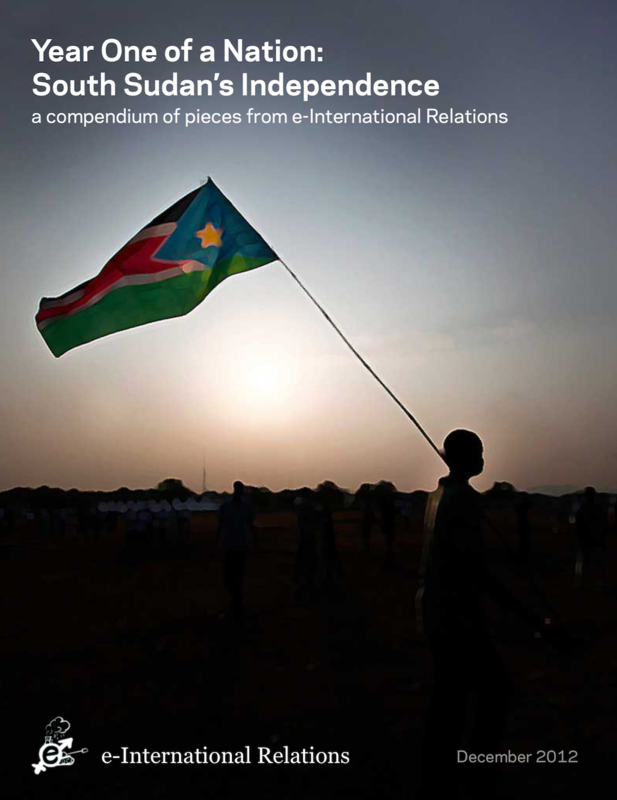 This compendium draws together E-IR’s coverage of the independence of South Sudan, spanning initial reactions in July 2011 to reflections offered a year later.